Founded in 1917, LEUCHTTURM ALBENVERLAG can now look back on over 90 years of experience in the production of high-quality stationery. 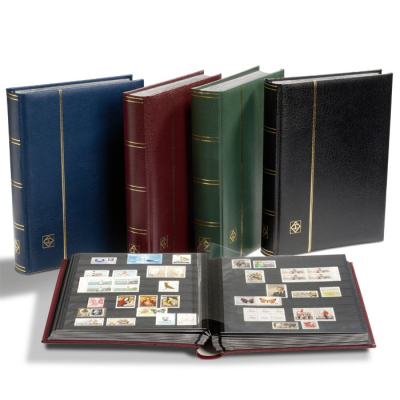 The company was re-established in Hamburg in 1948, and the business’ international expansion continued apace during the 1960s, culminating in the company becoming the world’s leading supplier of postage stamp and coin albums. Axel and Max Stürken took over management at the end of the 1990s as the fourth generation to head the traditional hanseatic family-run company. Experience and consistency are important requirements for quality. Quality gives ideas a solid foundation on which they can develop. 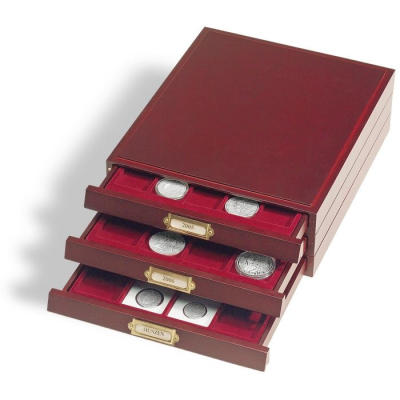 We are convinced that small details can make a big difference.